So like many people, I recently caught that Sony movie which stars Seth Rogen. Only it wasn’t The Interview. It was the 2011 superhero spoof known as The Green Hornet. While the film committed more than its share of cinema sins, it ultimately redeems itself by establishing one very fundamental truth: the most important character in Green Hornet is not the eponymous crime-fighter but his partner Kato who was played brilliantly by the very talented Jay Chou. There’s a reason why the 1966 television series is known as The Kato Show in Asia. A multitude of reasons in fact, one of them being that Kato subverted the superhero sidekick paradigm in a most epic manner. While the franchise has been around since the 1930s, most people are familiar with the 1966 series which starred Van Williams as the titular hero and the late phenomenal Bruce Lee as Kato. The crossover between Green Hornet and Batman was pure campy superhero nerd gold. It’s interesting that the two series have for all intents and purposes flipped roles in terms of tone; at least in the movie adaptations. 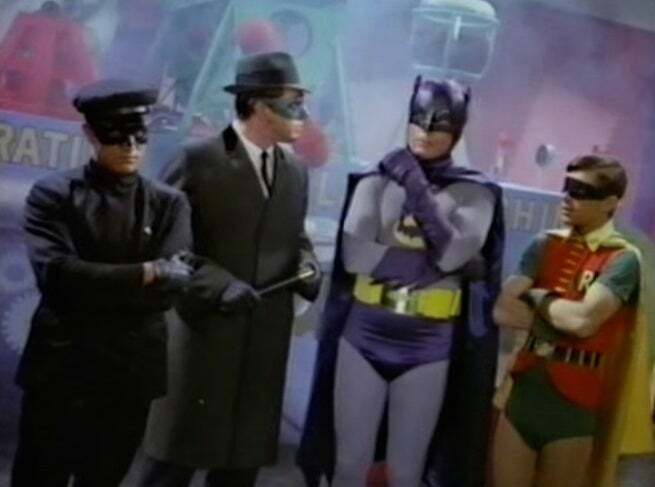 The campy Batman series is now best known for its tragic noir tone, while the darker and more adult Green Hornet tv show was rebooted into an action comedy, that doesn’t hesitate to parody itself. 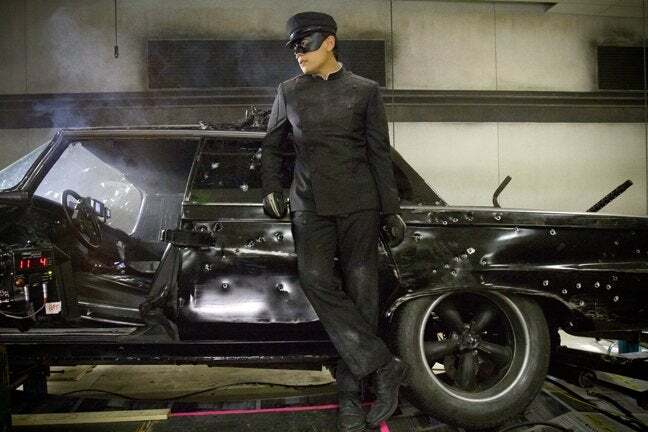 In virtually every iteration of the Green Hornet, be it the comics, the radio serials, Kato is the superior warrior, the inventor of the weaponry as well as their trademark ride, the Black Beauty. The shorthand, Kato rivals Bruce Wayne. Kato is perhaps even more calculating in that he’s practically the entire operation posing as the man servant. What should also be noted is that while the Green Hornet refers to his partner by his name, the public at large doesn’t know the alias of Green Hornet’s associate who is often referred to simply as the Driver. Green Hornet is certainly a formidable vigilante in his own right but he often found himself in fights where he was either outnumbered and outmatched. This is consistent both in the television series and the Sony film. Because Green Hornet is perceived as the mastermind and the most imminent threat, most of his foes focus on eliminating him specifically rather than his partner. Meanwhile, “the Driver” is allowed to remain in the shadows and strikes at the most opportune moments. If the bad guys had any idea. “The Driver” in essence pulled off the original Keyser Soze. 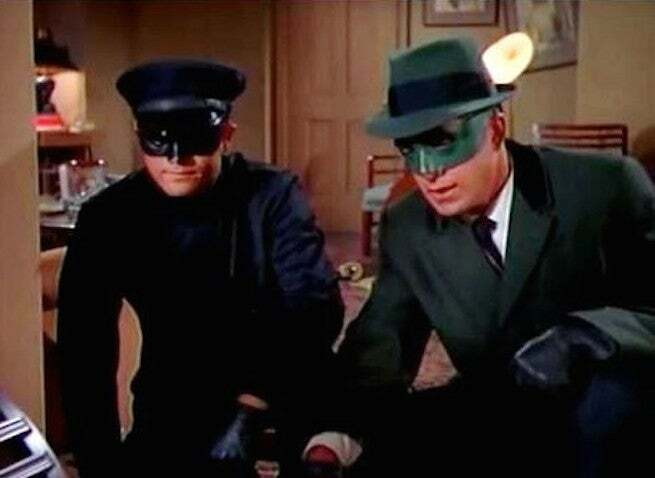 While Batman can exist without Robin, there would be no Green Hornet without Kato. This is the best (and most fun) analysis I’ve ever read about either. Reblogged this on Pop Rocking Culture. Definitley a Kato fan. Didn’t see the movie because I thought Seth Rogen would make a joke if it. This is one film that deserves a reboot. It seems strange that i’d have a sudden upsurge in significant weight after Skyla with no other changes in lifestyle. Previous Entry Where Does He Get Those Wonderful Hot Toys?